I have worked as a barista brewing coffee, mixing coffee drinks for 8 years. And from that experience, I can tell you absolutely that the best iced coffee drinks are made with cold brewed coffee which is also called toddy. Instead of brewing hot coffee, and putting in the refrigerator to cool it down, or putting it over ice to make it cold, toddy is never hot. Hot coffee that is iced has a bitterness to it that toddy does not have. Toddy brewed coffee is always smooth tasting. Toddy is very simple to brew. You can brew it at home easily, and you can use any coffee on the market to make it with. 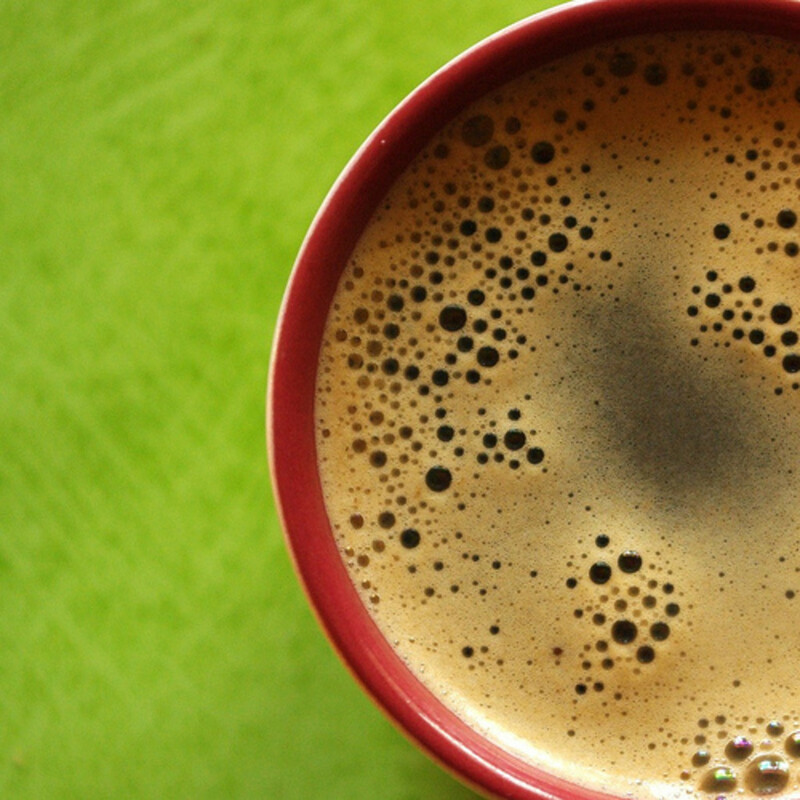 So your toddy can be made with your favorite brand of coffee. Brewed toddy can last up to 14 days in the refrigerator, although I can tell you that in my house it is gone in just a few days. Brewed toddy is a concentrate. When you make your iced coffee drinks with toddy, you need to cut it in half by adding an equal amount of water to your glass or cup. Then you just mix in any other additions to your coffee drink that you normally would add, milk, flavored syrup, sugar, and ice. Brewing toddy at home is very easy. The first thing you need is a toddy brewer. The best and most popular toddy brewer is pictured to the right. Every coffee company buys their retail home toddy brewer from Toddy and resells it with their own name on it. 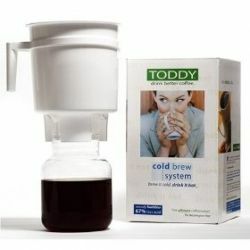 The best place to purchase this toddy brewer is on Amazon. Amazon carries it in stock and sells it for less than anywhere else. The toddy brewer contains a container, glass decanter with lid, 2 reusable filters, rubber stopper, instructions and recipe guide. All of the pieces of the brewer are replaceable, and you will need to replace the filters every so often. The plug only needs to be replaced if you lose it. Brewing toddy also saves electricity, because you never heat the coffee, it is brewed cold. You can heat it after brewing if you prefer cold brewed coffee taste instead of hot brewed coffee taste. You might after you taste the toddy. To cold brew coffee, the coffee beans must be coarsely ground, similar to the grind for a percolator. You can use any coffee you like to make toddy, so if you are a french roast lover, use french roast. 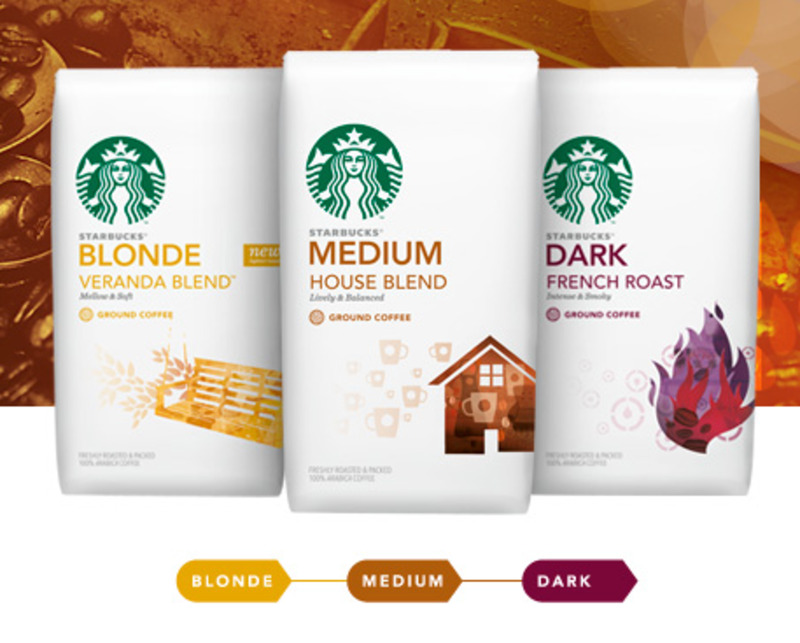 And if you like a flavored coffee, you can use that as well. However, if you are going to use the toddy to make coffee drinks with added flavored syrup, then do not use flavored coffee. The toddy brewer above uses a full pound of coffee, coarsely ground to make a carafe of brewed toddy. If you grind the coffee at a grocery store, grind it on the coarsest setting they have. Before I start, I do want to warn you that this is a slightly messy process. Make sure to brew your toddy in a place that can be easily cleaned. The first time you use the brewer, clean all the parts with soap and water. You can run the toddy brewer through most dishwashers, but it will last longer if you wash it by hand. It is not hard to clean, so washing it by hand is easy. Place the handle over the container. Put the plug into the hole at the bottom of the container. Almost everyone forgets to do this at some point, so make it a habit to check this before you add water. The container will stand on its own. I recommend that you brew the toddy with the container set on your counter. 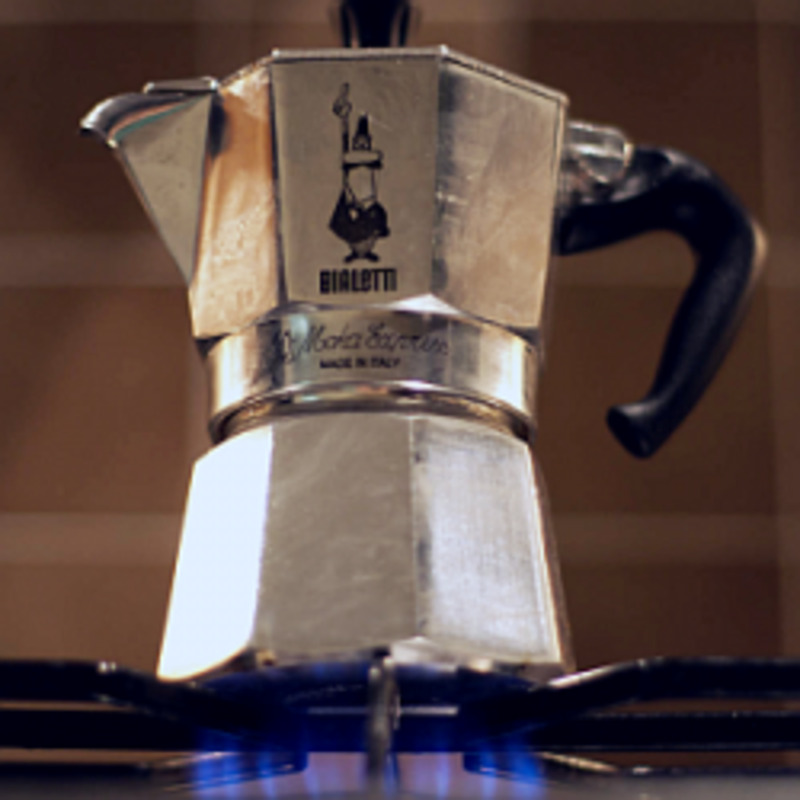 It is so incredibly easy to knock over if you place it on top of the carafe to brew. Fill the carafe with about half of the pound of coffee. Add about half of the 72 ounces of water called for. The best way is to pour it in a circle to wet all the grounds, but the toddy will brew just fine if you add it in the center. It just takes longer to soak in. Add the rest of the coffee, and then the water. The toddy container will be totally full. To keep dust out while the toddy brews, cover the top of the container with plastic or a pot lid that fits over the top. Allow the container filled with coffee to sit for 12 hours at room temperature. With the handle, carefully lift the container and remove the plug. Have the carafe nearby, ready to go. Place the container on top of the carafe, and let it drain. It will take a while. Once it's done, you can toss the coffee grounds. Do not throw out the filter as it can be used over and over. Wash all parts of the toddy brewer with soap and water, except for the filter. Rinse the filter with hot water. The filter will get stained from the coffee, but can be used over and over until it starts to fray. Your toddy is done and ready for use. Most people who brew toddy make these mistakes at some time. Most of the mistakes can be easily fixed. Forgot to put in the plug. Everyone does this once. This causes a real mess as the plug is what keeps the toddy mixture in the container. If you forget the plug, get your container over a sink, and put the plug in as fast as you can. You can still used the mixture that is left in the container. Forgot to put in the filter. Another mess. You can put the filter in after the fact. Put on a plastic glove, and over a sink, put the filter in by reaching through the toddy mixture and fitting in the center space it belongs in. You will get a little bit of grounds in your toddy, but it will settle at the bottom of the carafe. Or you can filter it a second time after you drain the toddy. Coffee is ground fine instead of coarse. You can still use the coffee, but your end result will not taste as good. It will be slightly bitter. Forgot to measure the water. This will change the balance of water to coffee, but you can estimate it and continue making the toddy. 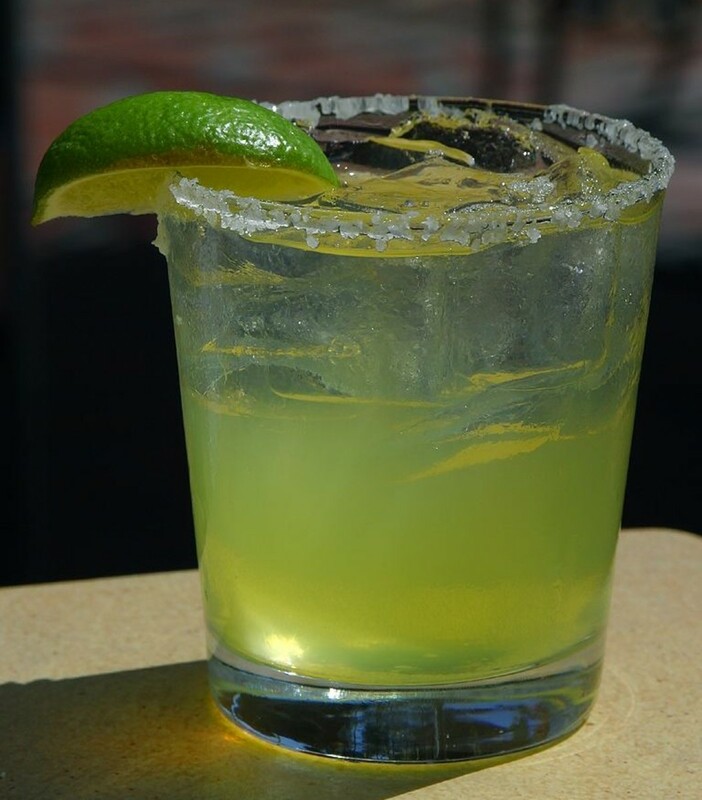 You may have to add more or less water to the finished product when making drinks. Lost the plug. This is very common, and you can buy replacement plugs from Amazon. They are cheap. If you have any other questions about problems brewing toddy, please ask them in the comments section of this page. The main health benefit for drinking toddy instead of coffee is that toddy has 67% less acid than coffee made by conventional hot brew methods, which makes it easier on sensitive stomachs. If you are an avid tea drinker, you can get the best tea flavor if you brew loose tea in an infuser teapot. A great gift for someone who lives alone is a single serve coffee maker, for Christmas, for Mom, or for a college student. What Is Keurig Coffee and Why is Keurig So Popular? Have you ever made toddy? I love my Toddy Cold Brew! It makes the smoothest coffee ever. 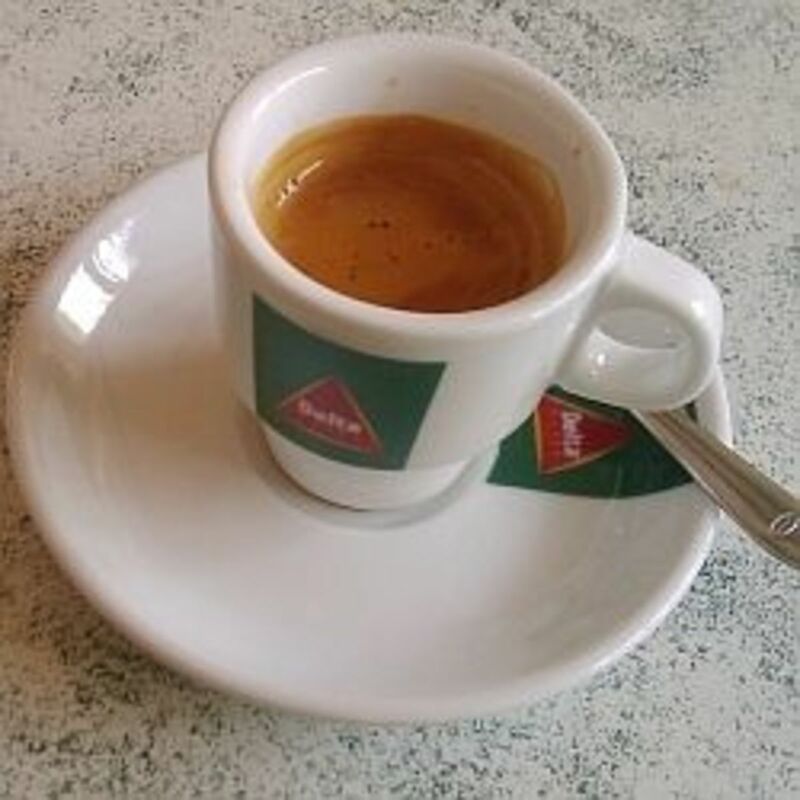 Makes me want some right now even though it is way past caffeinated coffee time!